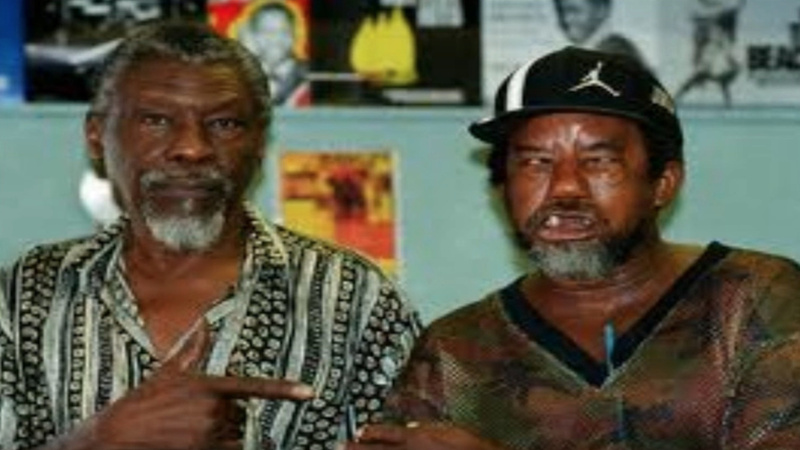 The legendary Clement "Sir Coxsone" Dodd (left) with King Stitt, known as ‘The Ugly One'. It is disappointingly amazing how little some of the persons who consider themselves ‘fans’ and artistes of modern dancehall music know about its history and origins. There is a tendency among the younger generation to sometimes treat the work of those who came before them with scant regard and downplay the struggles fought by their predecessors that have made things that much easier for them. To them, their stars and reality are the only things worthy of mention. So, for the purposes of educating those who claim to be ardent fans of the latest form of Jamaica’s popular music, those who choose to read at least, I will attempt to paint a picture of how dancehall music evolved to its present status. I am no musicologist and, as such, have drawn on the oral history passed down to me by the real musicologist, Garth White, my personal friend and entertainment griot, Charles Campbell – whose contribution to Jamaica’s popular music product has largely gone unheralded - and others including musician Herbie Harris. My information is drawn from informal conversations with these great men and others who lived through various stages of the struggles that brought Jamaica’s popular culture to be recognised by the world. I sat at their feet as they taught me about our history. As it is today, the stars of the music hailed from impoverished communities. It is the reality of life in these areas that somehow brings out an infectious sound that encapsulates the reality of the masses. The first known toaster (who is now referred to as a deejay) was Winston ‘Count Machuki’ Cooper. In those days, music was produced on vinyl and the instrumental part of the production was often placed on the flip side of the record. During dances of the time, some bright mind thought of playing the instrumental and eventually Count Machuki started toasting over the rhythm. Those were the 1950’s and the dancehall was a place where persons attended to get their fill of the music which was at the time frowned upon by those who thought themselves above the ‘Buggu Yaggas’ of the ghetto and their 'disgusting music'. Count Machuki developed his talent during dances where Tom the Sebastian and the Sir Coxsone sound systems played. 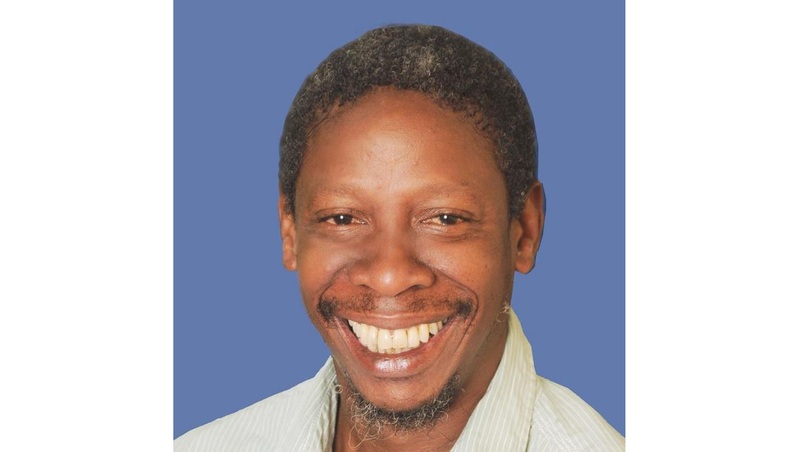 Machuki passed the baton to King Stitt, known as ‘The Ugly One’, who took the toasting and introduction of popular singles to another level before U-Roy improved on the craft and heralded the beginning of the acceptance of the style into the mainstream of Jamaica’s entertainment psyche at the time. 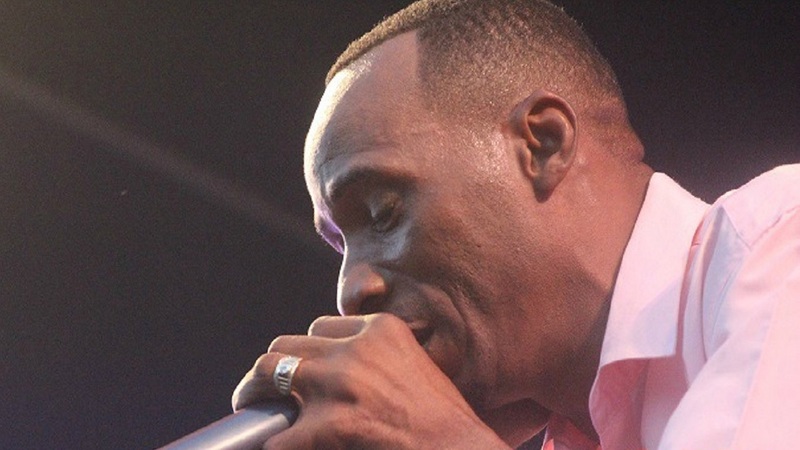 As U-Roy woke the town and told the people of the happenings inside the burgeoning Jamaican entertainment scene and, as his popularity grew, his style caught on. In the years that followed, several other proponents of the style emerged. There was I-Roy, Big Youth, Dillinger, Dennis Alcapone, Trinity, Rankin Trevor and others who all the while improved on the craft and grew in status. That was about the beginning of the 1970s when the popular music in Jamaica had evolved from ska to rocksteady and reggae was in its infancy. In those days, most of the deejays were featured on songs made popular by the singers who were the real stars. By the mid 1970’s the deejay style had grown, became accepted by most in the general population of Jamaica as a musical force to be reckoned with and led to the emergence of a new genre labelled rockers. It was about that time that a young man decided to record a slew of lewd lyrics which was for the most part frowned upon as Jamaica’s music throughout the decades was known as the music of the oppressed and was filled with messages of hope and liberation. 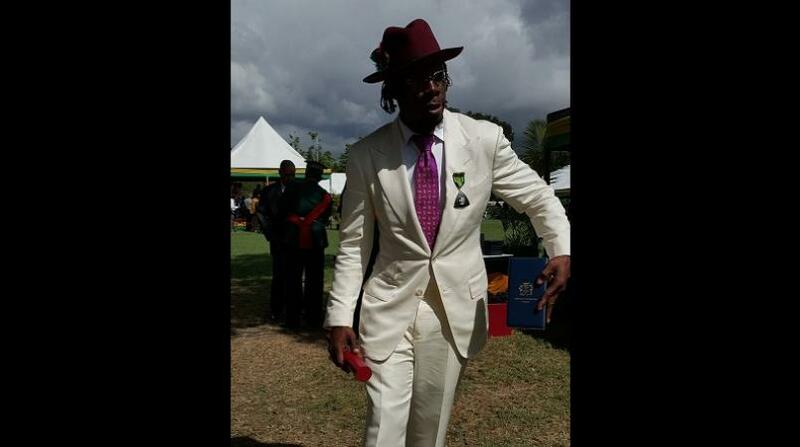 His name was Earl Anthony Robinson, better known as General Echo and later Ranking Slackness. His monster hit, 'Arlene', is still a staple and he also had success with 'Drunken Master'. But then he veered into sexually explicit lyrics and his albums, 'The Slackest' and '12 Inches of Pleasure', heralded the start of the no holds barred utterances that so pervades the genre today. However, it must be pointed out that ‘slackness’ was not the norm and was still frowned upon by many as untoward and unacceptable by most in Jamaica. 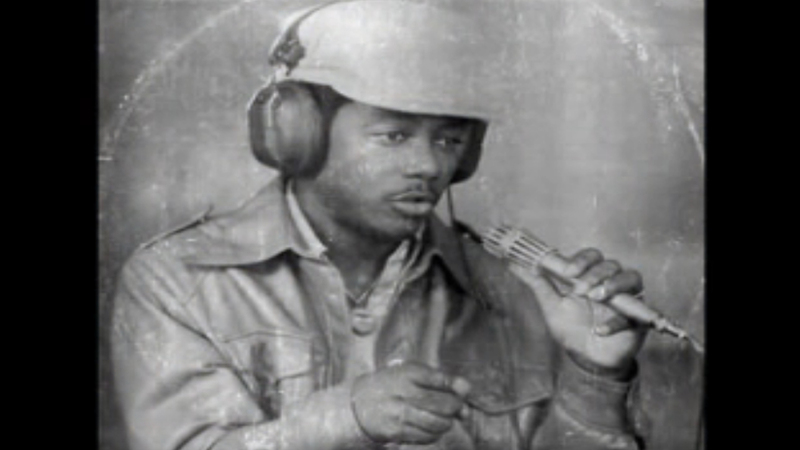 Echo’s career was cut short in 1980 when he was shot dead by police in the Corporate Area along with Stereo Phonic sound system owner Leon 'Big John' Johns and Selector Flux. Rankin Slackness aside, there were many others who emerged throughout the mid to late 1970s, including Michigan and Smiley, Althea and Donna, Lone Ranger, Tappa Zukie, Welton Irie and others. It must be pointed out that, although the deejay idiom was gaining in popularity, the singers played an important role in dancehall and Sugar Minott, Leroy Smart, Barry Brown, Madoo, Derrick Lara, Barrington Levy, Edi Fitzroy, Michael Prophet and others were huge stars of the day. By the time the 1980s swung in, the role of the deejay became even more important and, perhaps for the first time In Jamaica’s history, their recordings became more important to the patron than those featuring singers. It was also about that time that deejays such as Brigadier Jerry, U Brown, Josey Wales, Charlie Chaplain, Nicodemus, Early B, King Yellowman, Loui Lepke, Clint Eastwood, Sister Nancy, Tenor Saw and others held sway. By the mid 1980’s, the genre picked up even more speed and saw the emergence of perhaps the most accomplished deejay in the country’s history, Shabba Ranks. But there was also Ninjaman, Super Cat, Nitty Gritty, Tiger, Burru Banton, Cutty Ranks, Jonathan Wolfman, Major Worries, Professor Nuts, Peter Metro and later Papa San, Admiral Bailey, Lt Stitchie, Shinehead and a young upstart who turned heads as a student, Little Lenny. But the deejays did not have it all their own way as a slew of singers were on hand during that time. Michael Palmer, Tristan Palmer, Frankie Paul, Wayne Wonder, Screwdriver, Little John, Pad Anthony, Echo Minott and others ably represented. 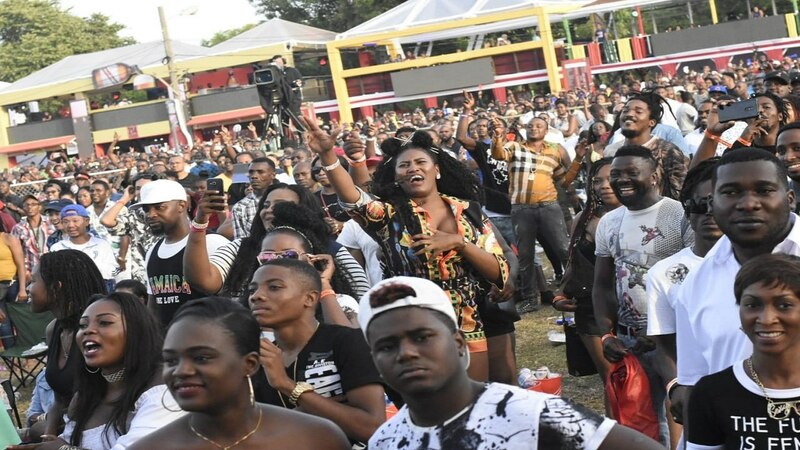 By the time the 1990’s came around, the dancehall genre was taken into another realm after the introduction at Sting inside the National Stadium. The arrival of Buju Banton saw the cementing of dancehall music as the most popular among Jamaica’s youth and led to the emergence of a slew of brash young entertainers who began the process of transforming the music into a culture and seeing the beginning of dancehall transforming from a venue into a lifestyle. Soon, Bounty Killer, Beenie Man, Lady Saw, Lady G, Flourgon, Clement Irie, Terry Ganzie and others, all the time complemented by the sweet vocals of singers such as Sanchez, Singing Melody, Pinchers, Courtney Melody, Spanner Banner et al carved out their niche. The rest, as they say, is history. Dancehall has grown to become a major income earner and has seen the emergence of world stars such as Shaggy, Sean Paul and Sean Kingston. 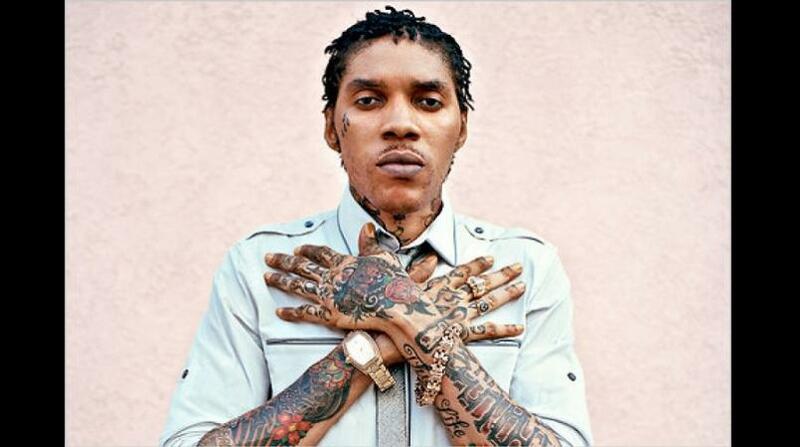 Sadly, the one who has been ordained 'King' by the younger generation, Vybz Kartel, veered from his main calling of entertainment and is now languishing in prison - all the while, hoping along with his throng of fans, that a life sentence imposed on him for his role in a murder, will be overturned by the Court of Appeal. Even though he is hailed as a reggae artiste, dancehall heavily influences the music of multi Grammy Award winning son of the 'Reggae King', Bob Marley - Damien ‘Junior Gong’ Marley and is a staple in songs released by pop stars such as Drake, Justin Bieber, Rihanna and more global stars. Interestingly, it was the deejay idiom of Jamaica which led to the birth of hip hop and rap music through the efforts of Clive Campbell, a Jamaican living in New York known as Kool Herc. Using the same style of toasting over funk rhythms, Kool Herc inspired a culture which took the United States and later the world by storm. His style influenced rap pioneers Afrika Bambaataa and Grandmaster Flash and later led to the first rap megahit, 'Rapper’s Delight' by the Sugar Hill Gang. Perhaps, younger dancehall fans and artistes can take note that it was Jamaica who inspired a US cultural phenomenon and not the reverse. The sound system was a very integral part of the growth of dancehall music as all the pioneers of the genre honed their skills night after night at venues around the country. Now it is a rarity to see an artiste chanting around a sound system. They mostly attend dances to party and ‘floss’ like their fans. 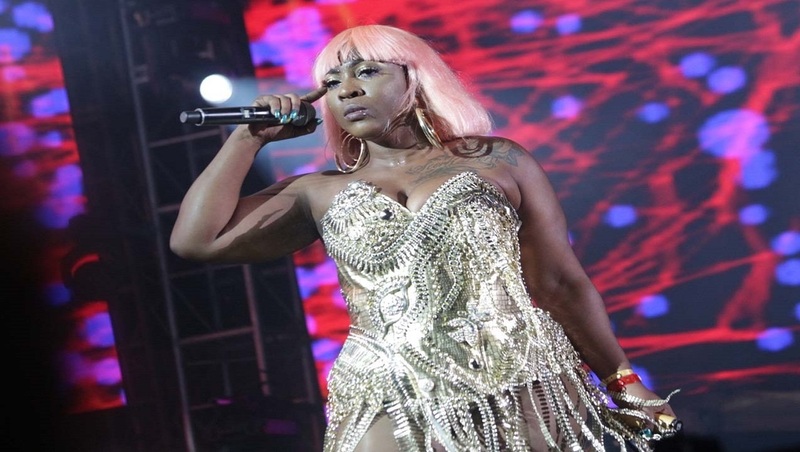 Sadly, there is a dearth of singers in the dancehall genre at present. One has to search with a huge magnifying glass to identify a handful of young artistes who claim to be of the dancehall ilk, who are singers. Every and anybody is a deejay and sadly it seems that the art of singing is lost among the younger generation who claim dancehall as their own and take serious offence if ‘their’ music is criticised by those who have lived so much longer than them - those who have been there and done that before they were even born. Perhaps it needs to be driven in their heads that dancehall music predates their birth and the criticism they so loathe is as a result of its flagrant mistreatment by them. 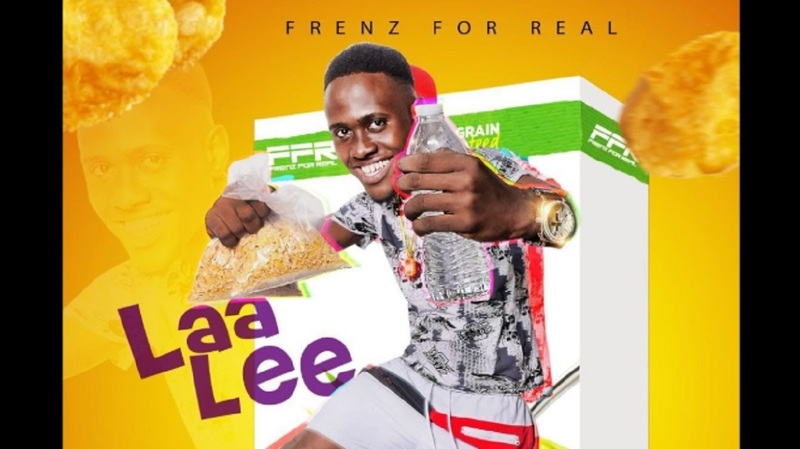 While caught up in the speed and exuberance of youth, it would be prudent of many of dancehall leading lights to study the origins of their craft and implore their sheep-like fans to honour the pioneers, many of whom died broke and did it for the love. Modern dancehall artistes have the luxury of looking back on the mistakes of their predecessors and have many more avenues to learn the business aspect of the industry in order to maximize their profits. Remember it began when those you view as old and ‘who don’t know nothing’ were as young as you are now. He who has lived longer must have seen more. As the Right Honourable Marcus Garvey said - If you know your history, then you would know where you are coming from - so take heed youngsters and learn of the wise and per-penned.